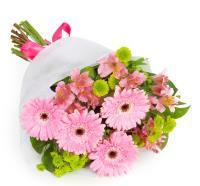 Send flowers Balzan, Malta which are delivered by the local florists in Balzan. 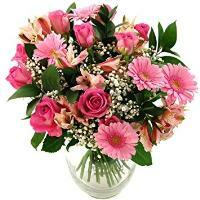 Order a Flower Bouquet for your loved ones in Balzan. 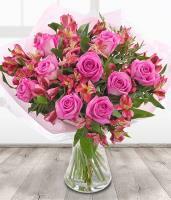 Order flowers online to your loved ones in Balzan, Malta who will receive a gorgeous flower bouquet delivered straight from a local flower shop. 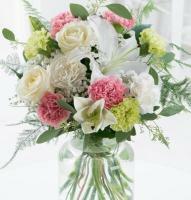 Whatever your floral needs are, you can browse our website and be sure to find just the right Balzan flowers for you and your loved ones. 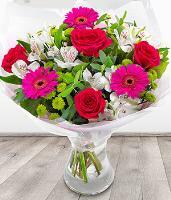 Same day flower delivery in Balzan is provided for flower orders placed before 1pm, or else you can have next day flower delivery in Balzan take place at your convenience. 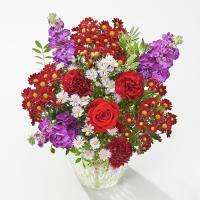 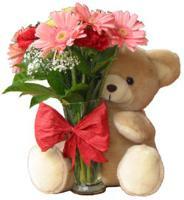 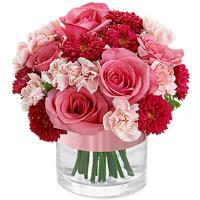 Order flowers online from Malta Flowers whenever it is the most convenient for you, as our website is available 24/7. 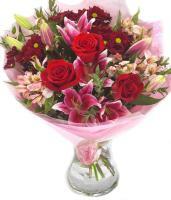 Balzan flower delivery on any occasion can be guaranteed by our team of florists who are always ready to deliver flowers for our customers. 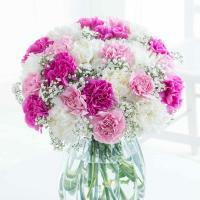 Their pride and joy consists of seeing customers beam with joy as they receive fresh Balzan flowers for a particular occasion. 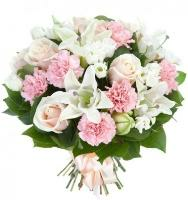 Birthdays, congratulations, new baby, thank you, anniversaries, get well and sympathy – these are all popular occasions for which you can send flowers to Balzan. 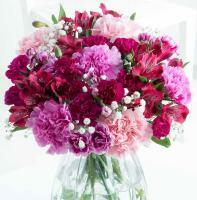 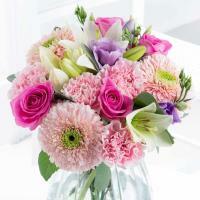 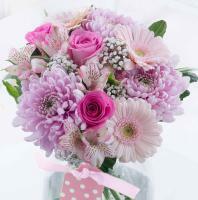 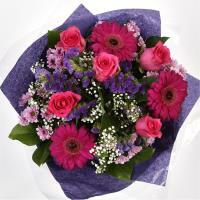 We have flower bouquets to suit any occasion, even major occasions like Valentines Day, Mothers Day and Christmas. 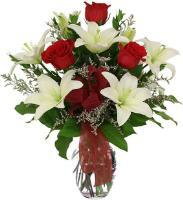 Same day delivery is provided for most of these occasions except Christmas, since all flower shops in Balzan and the rest of Malta and Gozo are closed on this day. 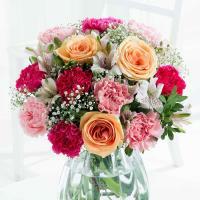 Florists in Balzan can deliver flowers anywhere nationwide and arrange international flower delivery from their local flower shop in Balzan. 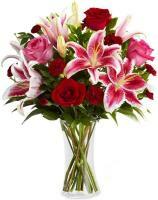 If you need to send flowers to Balzan, all you have to do is order Balzan flowers online and we will make sure that the nearest florist to the recipient delivers the flowers right on time, using only the freshest flowers available in their flower shop in Balzan. 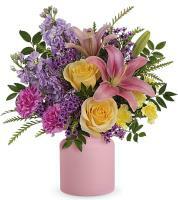 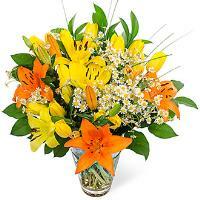 The recipient’s phone number is needed to guarantee all Balzan flower delivery orders.